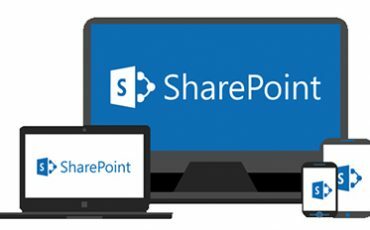 Microsoft SharePoint Online is a cloud-based platform designed to increase collaboration and productivity. 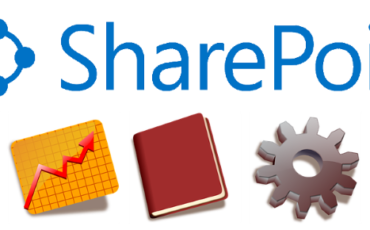 Unlike standard Microsoft programs such as Word or PowerPoint, SharePoint has dozens of solutions that can be applied to various situations. Depending on your needs, you can use it to manage your resources, stay in sync with colleagues, and track projects. Other companies also use it for communications, security, and analytics purposes. Yet, this long list of benefits merely scratches the surface of what SharePoint Online is capable of. Wikis – sites on which authorised users can collaboratively edit the content and link them to other wikis. The widespread demand for remote work means companies must empower a mobile workforce with the right tools. SharePoint Online runs on the cloud, enabling users to manage files and team sites from any internet-connected device. In fact, the application is outfitted with many features that make it easy to work on mobile devices. It sports a minimal, mobile-friendly user interface where everything is intuitively laid out. The “Find” tab, for example, gives users quick access to frequently visited sites, Office web apps like Word and Excel, and popular searches across their organisation. Push notifications can also be enabled for company-wide updates or when changes have been made to an important document. What’s more, users can view employee profiles and find out what their colleagues are working on and who they’re working with. 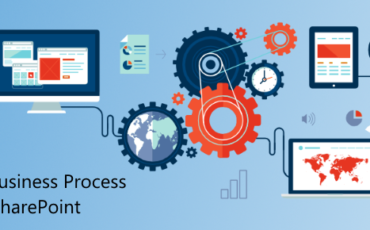 If you are currently operating with a legacy version of SharePoint and want to migrate to SharePoint Online or Office 365 Call us today to discuss your options.